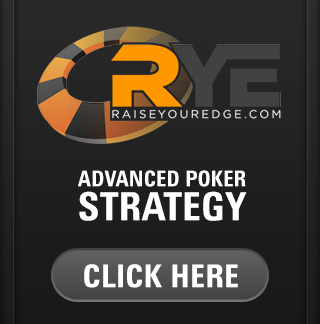 For the highest level of poker training, check out Raise Your Edge. Use code STAPLESAPP for $100 of the Apprentice level tournament course and code STAPLESEXP for $200 off the Expert level tournament course. Are you are a beginner-intermediate tournament player and want to impove? 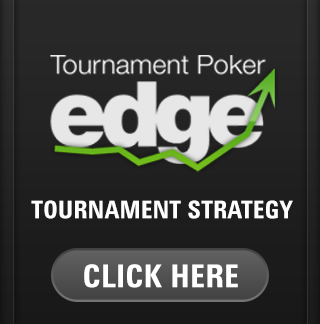 Check out Tournament Poker Edge and use code 'STAPLES' for 25% off your fist month. 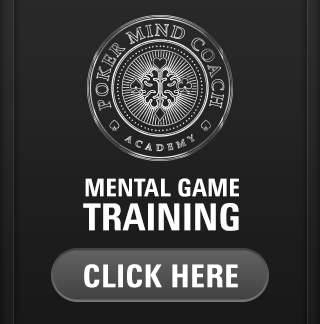 Do you want to take your live poker game from good to great? 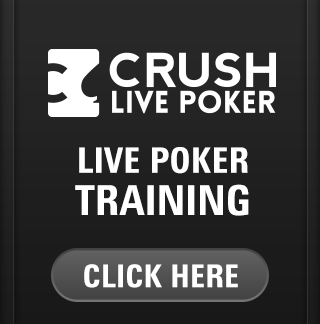 Subscribe to Crush Live Poker and use code 'JSA401' for your first month free!